Hard to believe it’s been a whole year since HubWise was formed, time has just flown by. Lots of milestones hit and plenty more to come. 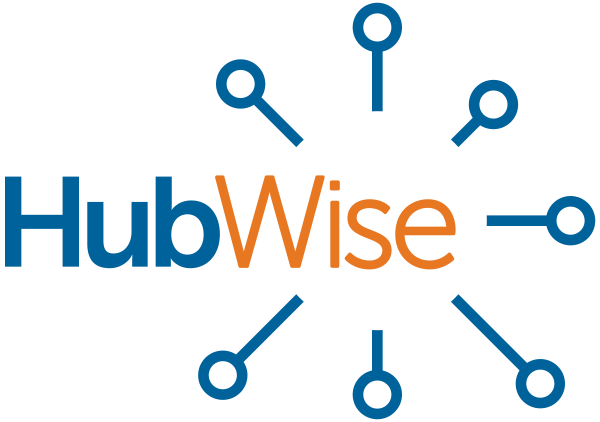 HubWise closed on the acquisition of Computer Solutions, Inc., we added our first Managed Services client (both existing CSI customers and brand new), hired two new employees, became a Microsoft Office 365 Partner and Microsoft Surface Partner. In all, it’s been a crazy wonderful year. I want to extend a huge thank you to all of our customers. Without them, the last year couldn’t have been possible. We appreciate the partnerships and are looking forward to the future together!